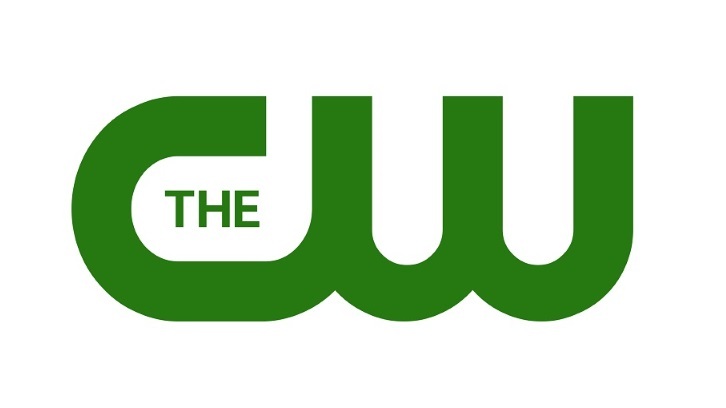 The CW is developing Strong Girl, an adaptation of the popular 2017 Korean drama series, Strong Girl Bong-soon which starred Park Bo-young, per Deadline. The project hails from Melissa Scrivner-Love (Fear the Walking Dead), Ronda Rousey, Ben Silverman, and CBS TV Studios. Written and executive produced by Scrivner-Love, Strong Girl follows a former war photographer named Rayna who discovers she is indestructible and potentially the strongest woman in the world. Ghosted by her Spec Ops fiance when she reveals her newfound power to him, Rayna is hired as a bodyguard by a billionaire named Oliver, who sees her true potential. Additionally, Damon Wayans Jr. (Happy Endings) has launched a production company, Two Shakes Entertainment, with whom have a two-year first-look deal with CBS TV Studios has sold his first project to The CW. Per Deadline, Wayans Jr. has partnered with Jordon Nardino (Star Trek: Discovery) for Glamorous. Written by Jordon Nardino (Star Trek: Discovery), Glamorous is described as a light hour with heart and plenty of sass. It centers on a recent gender non-conforming high school graduate who lands the gig of a lifetime interning at the Manhattan cosmetics company whose products he panned on YouTube. But not everyone is happy to have him there, and they are doing everything they can to take him down.